Garry Brown was born on Halloween in 1981. 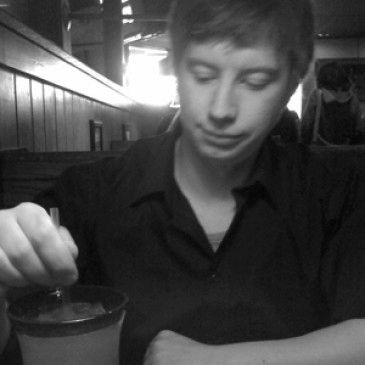 He’s a Scottish illustrator currently working in California and has been published in numerous comic books. He graduated from the Joe Kubert School of Cartoon and Graphic Art in 2010. He is currently the regular interior artist for Brian Woods’ The Massive and covers for others. He is penciler on the continuation of Frank J. Barbiere's series, Five Ghosts #6. He’s married to Emi Yonemura and collects original art from kickass artists. 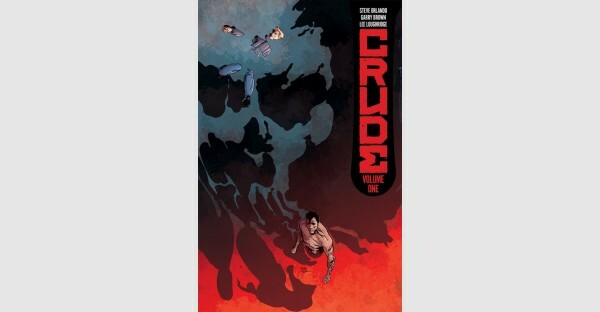 GLAAD Media Award-nominated writer Steve Orlando (VIRGIL, Midnighter) and acclaimed artist Garry Brown (BLACK ROAD) will launch the gritty revenge thriller CRUDE this April from Image Comics/Skybound Entertainment.